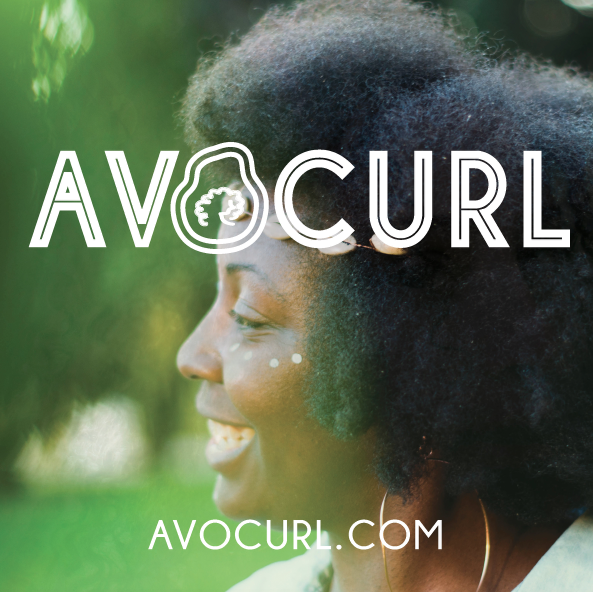 AVOCURL is a Bay Area based hair care line that is avocado infused. The products contain all natural ingredients and leave out harmful chemicals that can enter our body and our environment. We recently sat down with AVOCURL's founder and Cornell University alumni Jasmine and discussed her brand, being an entrepreneur, and finding confidence within yourself. As I previously mentioned, AVOCURL is a Bay Area based hair care line that is avocado infused. The products contain all natural ingredients and leave out harmful chemicals that can enter our body and our environment. We recently sat down with AVOCURL’s founder and Cornell University alumni Jasmine and discussed her brand, being an entrepreneur, and finding confidence within yourself. Her major 2017 goal was recently accomplished when she launched the AVOCURL website. The rest of 2017 is focussed on growing her customer base and launching new products. 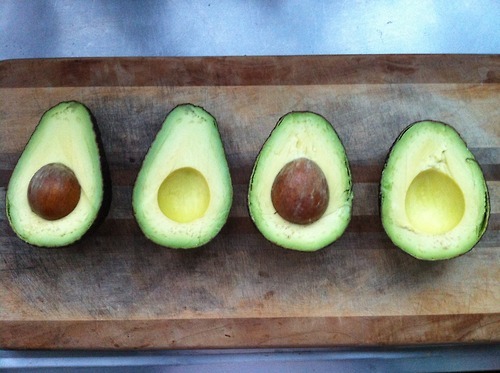 Right now, AVOCURL is sold online and at Mandela Foods Grocery – a worker-owned cooperative in West Oakland. In 5 years, she sees AVOCURL being in stores nation wide. She also hopes to open up her own manufacturing country. 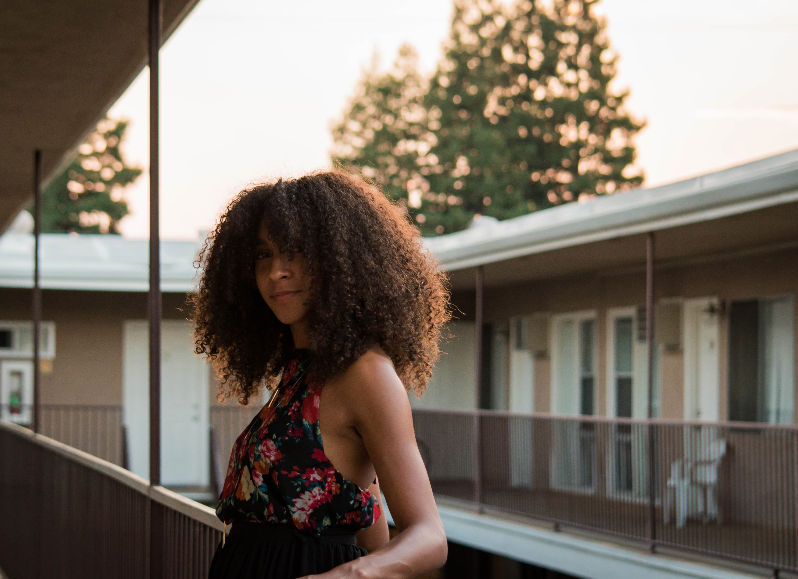 She will be at the Oakland Indie Awards on May 18th and back at First Friday in June. She has a calendar up on her website so that you can stay up to date! Support Mandela Foods in West Oakland (1430 7th ST.) and pick up AVOCURL there 7 days/week!!! The giveaway will run from Tuesday, May 9th until Wednesday, May 31st. One lucky winter will be selected at random. So what are you waiting for? Enter to win!! Great article and I love the product! Excellent article! I was introduced to Jasmine & Avocurl in the Spring. 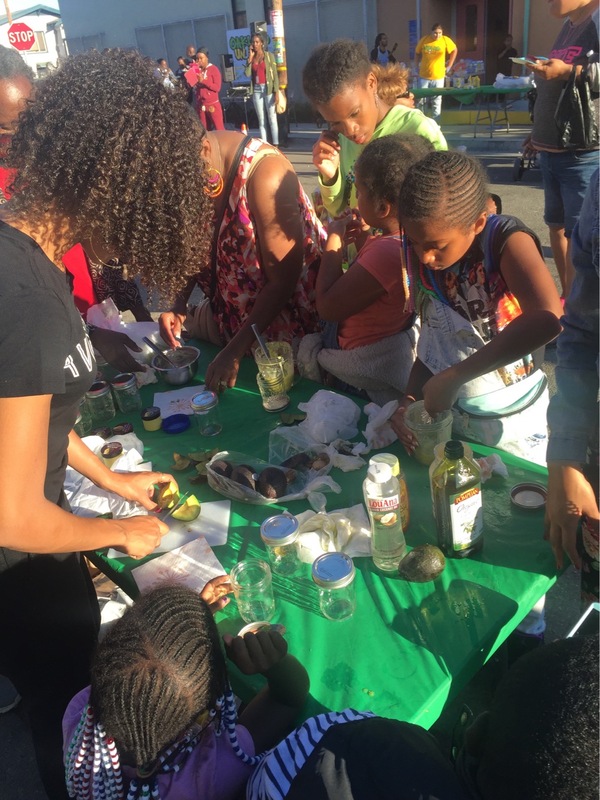 The products are excellent; I live in Vallejo and travel to West Oakland to purchase her products! Congrats to Jasmine and keep true to yourself & your dreams!